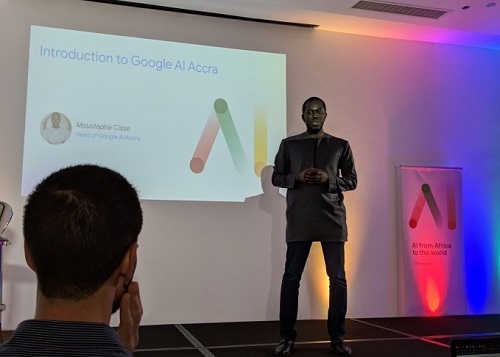 The Accra Artificial Intelligence (AI) centre will be a game-changer in the country’s quest to transform its economy, especially healthcare and agriculture, because of its knowledge-based approach to solving problems, Google has said. The Accra AI Centre, the first of its kind in Africa according to the IT giant, will support diagnosis, treatment and prediction of outcomes in clinical situations. In addition, AI promotes precision farming to generate accurate and controlled techniques that help provide guidance and understanding about water, nutrient management, optimal harvesting and planting times, as well as the right times for crop rotation. “AI can be used to diagnose certain diseases in crops, so that stakeholders can take early action to help mitigate some of the issues that our farmers face. 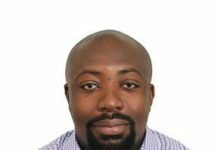 So, artificial intelligence is very important in the area of agriculture,” Head of Google AI Accra, Mustapha Cisse, told the B&FT. 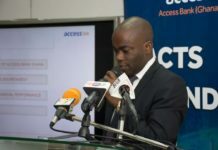 Mr. Cisse, who spoke during a media briefing to officially launch the AI Accra, noted that the centre will also promote machine learning, research and engineering, as well as collaborating with local and international universities to fashion-out solutions for many of the problems affecting the country’s development, and the continent at large. Accra now joins the likes of others such as Paris, Zurich, Tokyo, Beijing, Montreal, Toronto, Seattle, Cambridge/Boston, Tel Aviv/Haifa, New York and San Franciso in hosting a Google AI lab. In order to ensure diversity, the Accra lab is to be overseen by 10 experts from Senegal, Uganda, USA, Israel, Nigeria, Ireland, Canada, UK and Lesotho. 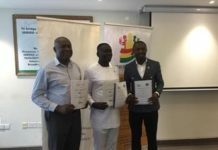 Together with their Ghanaian counterparts, they will utilise the Accra lab to meet the increasing demand for machine learning and research across the continent. “We will work and collaborate with institutions across the continent: the team itself is very international; it’s already about 10 people coming from more than different countries, Africans and non-Africans. Therefore, we are looking forward to collaborating with African institutions. 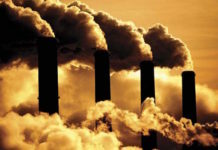 “Our goal is to advance the frontiers of this science, so we expect to have a scientific impact; but, also, we expect through collaborations with different institutions working on local challenges to have an impact by applying the technology to agriculture and health, and to other areas,” Mr. Cisse added.